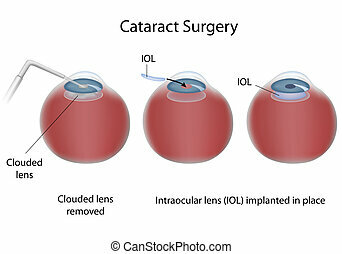 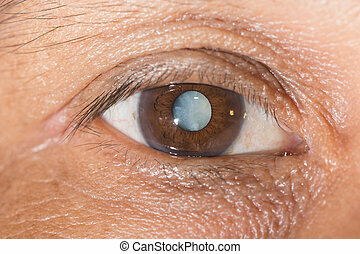 Eye disease cataract, eps8. 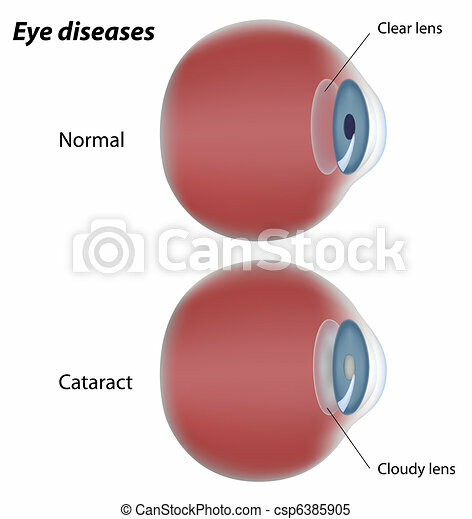 Diagram showing cataract eye with cloudy lens, eps8. 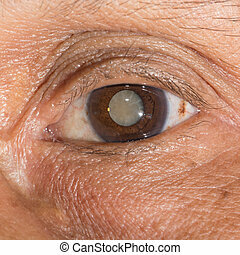 Close up of the mature cataract during eye examination. 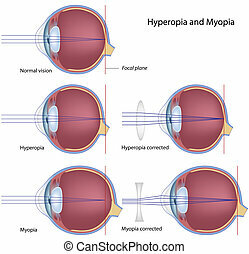 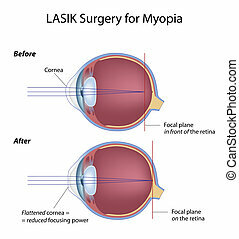 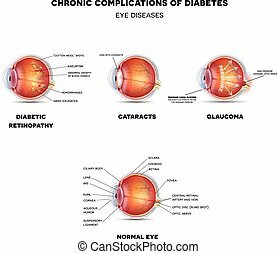 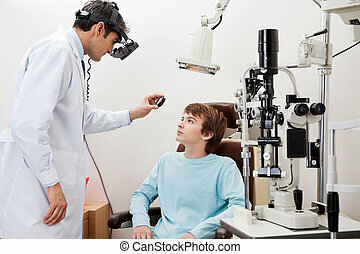 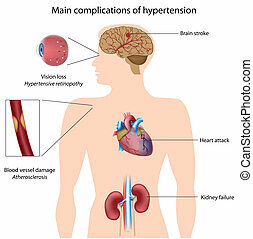 Diabetic Eye Diseases. 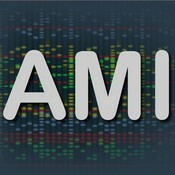 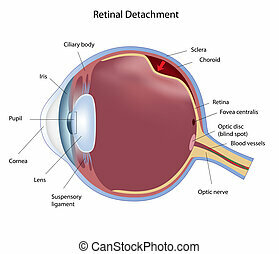 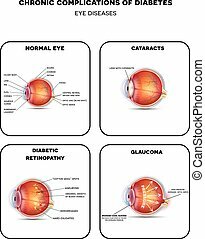 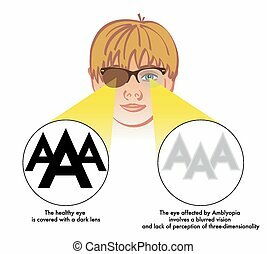 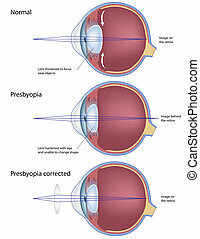 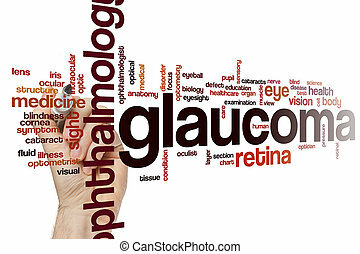 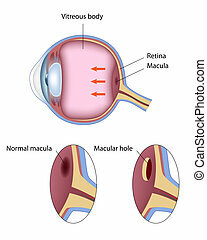 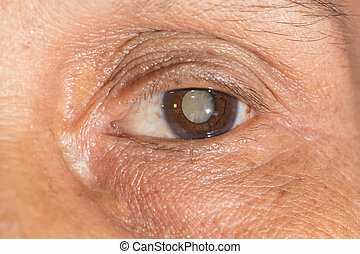 Diabetic retinopathy, cataract and glaucoma. 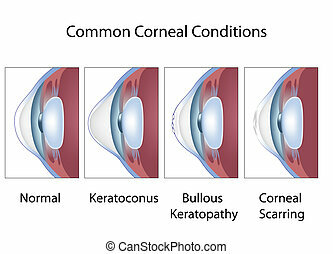 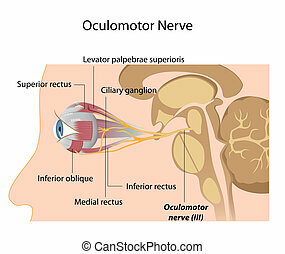 At the bottom line healthy eye detailed anatomy. 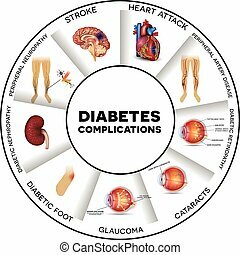 Diabetic Eye Diseases. 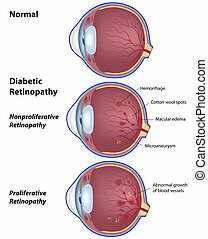 Diabetic retinopathy, cataract and glaucoma. 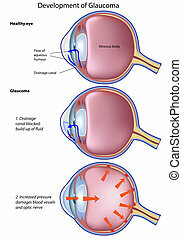 Also healthy eye detailed anatomy. 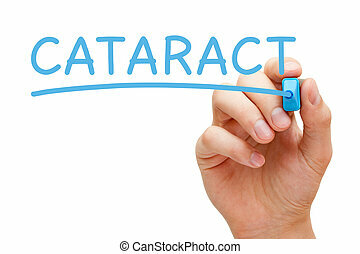 Hand writing Cataract with blue marker on transparent wipe board isolated on white. 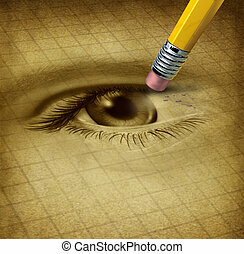 Vision loss ad losing eyesight medical health care concept with a human sight organ being erased by a pencil as a symbol of blindness and ocular disease.